NAKS & PARTNERS (Advocates & Solicitors) is a multifaceted firm providing consultancy in corporate, commercial and legal matters and is dedicated to provide the highest quality services to its clients. Naks & Partners believes in closely understanding the problems of its clients and solving them with a unique combination of legal and practical skills. Our vision is to be a one stop solution to every legal and management problem that its clients may encounter in achieving their business goals and objectives. Naks has a dedicated team of professionals from various fields who have attained highest quality of expertise in delivering best solution and hassle free services to its clientele. We always try to use innovation at work approach in our services to provide one stop solutions to our clients. NAKs has a clientele base from different parts of the world. Its professional experts have studied and worked in different continents, which equips them with valuable insight into understanding the cultural needs and nuances of its clients. Globalisation of trade and business challenges coupled with the drive for the excellence had ..
A Multifaceted International Law firm with highly qualified & Experienced attorneys dealing with all aspects of law. 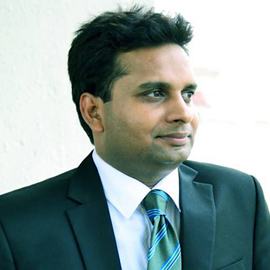 Mr. Awanish is the key person behind the PAN India Litigation of NAKS and he is Managing the entire operations of the Firm with his extensive experience and excellent Advocacy and Liaisoning skills. 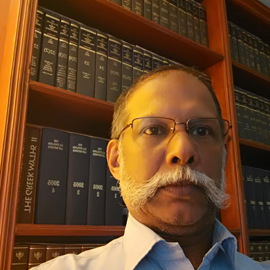 Mr. Singh is a regular Council before the various Courts including Supreme Court of India, High Courts across India, Tribunals and other Judiciary & Semi Judiciary bodies, representing India's top most corporate houses. 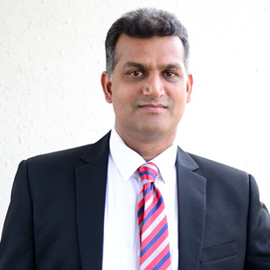 Mr. Manoharan, an expert in Family Litigation, Cross-border legal issues, Structuring, Maritime law and Property laws, is leading the International operations of the Firm. 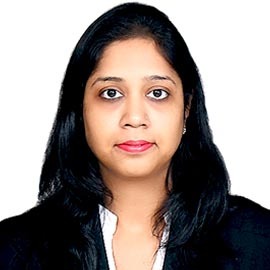 Ms. Goyal is leading the Compliance Management, Commercial Litigation and Branding activities of the Firm with her excellent Advocacy and Communication skills. Our vision is to be a one stop Corporate solution to every legal and management problem that its clients may encounter in achieving their business goals and objectives. Naks & Partners believes in closely understanding the problems of its clients and solving them with a unique combination of legal and practical skills. Naks has a dedicated team of professionals from various fields who have attained highest quality of expertise in delivering best solution and hassle free services to its clientele.